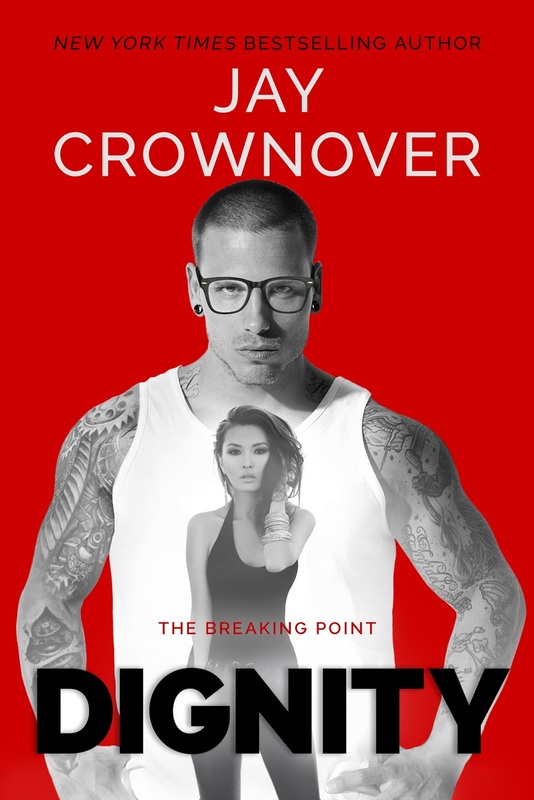 Dignity is the second novel in bestselling author Jay Crownover's The Breaking Point series and it's got two unforgettable main characters who've lived in the periphery of society for years, preferring not to be noticed by those around them. The thing is, computer genius Snowden Stark and thief Noe Lee prove to be unforgettable once you cross paths with them. When Noe decided breaking and entering Stark's residence was a good idea, she was lucky to have left with her loot and life intact. 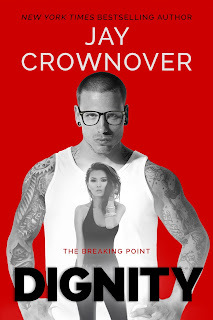 The last person she should turn to when she finds herself in dire straits shouldn't be the one she had recently stolen from, but Noe needs the best at what he does and that is exactly what Stark is. However, he turns her away, and the next he hears, she's been abducted. 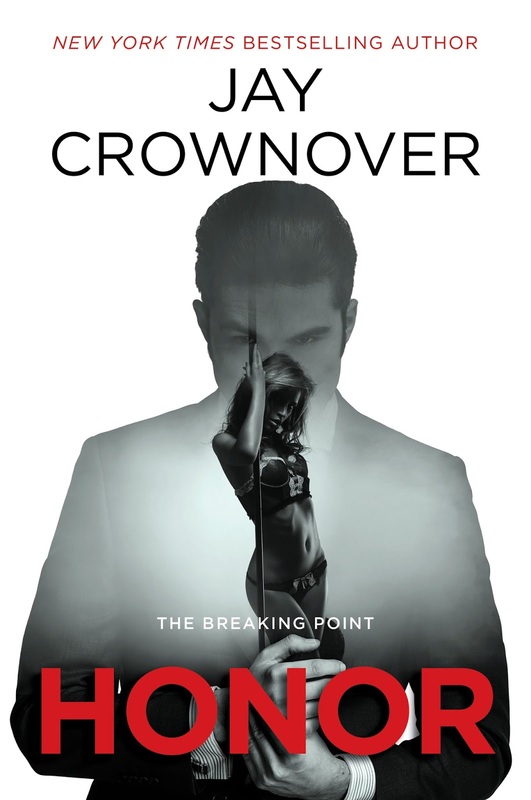 With guilt eating at him, Stark is willing to do whatever it takes--even make a deal with the devil--in order for him to make sure Noe is rescued and kept safe. 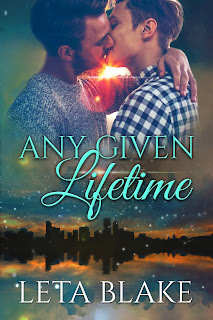 When Stark's and Noe's pasts collide, will either one of them survive the aftermath or is there a possibility that whatever it is they've unknowingly been looking for all this time is found with each other? Purchase Dignity on Amazon | B&N | iBooks | Kobo.